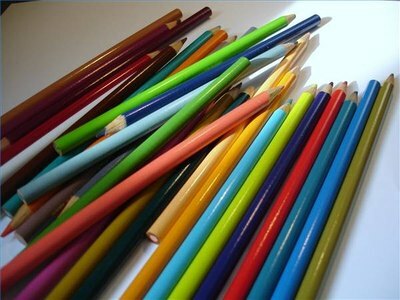 Prismacolor colored pencils are high-quality pencils, rich in pigments. These pencils are a top choice for artists of all experience levels. These pencils are great for layering and blending, and come in 132 shades. 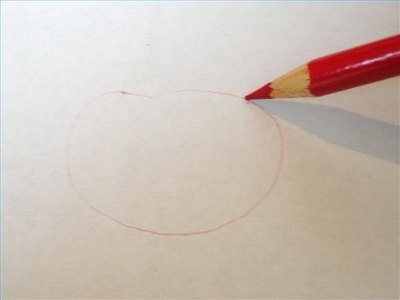 Colored pencils are a unique medium because they are both translucent and opaque. 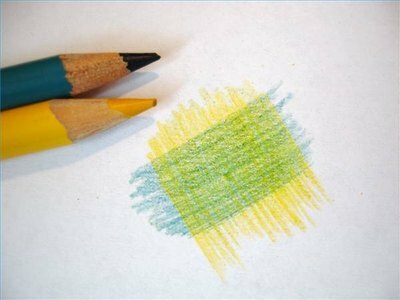 The following are several techniques which can help artists take full advantage of these colored pencils. 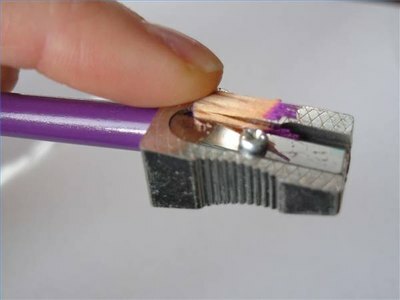 Keep a sharp point on your colored pencils at all times. It is important to use fine strokes and to be able to have control of the width of your strokes, which is not possible with dull points. Outline the subjects of your drawing in a lighter shade pencil before going in to shade in the full colors. First layers should always be lightest. Layer your colors in many small, fine strokes. You can always add more, but it is hard to take them away. Start small and build up to the right amount of strokes you need when coloring. Pressing lighter creates lighter-colored strokes, and pressing harder creates more vibrant color. Create shadows and shading by layering multiple colors in the same color group. 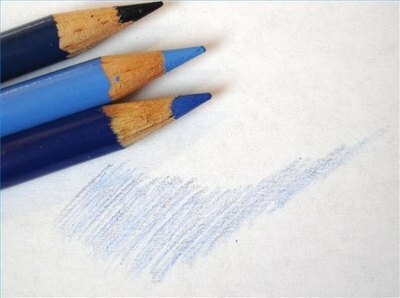 For example, if you are coloring a blue shadow, layer two to three different shades of blue all in the same direction. 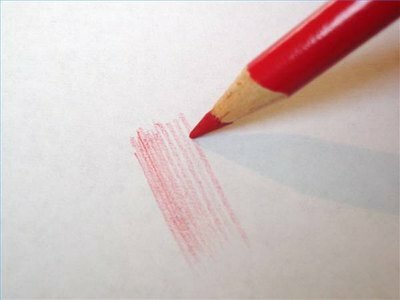 Use the Prismacolor colorless blender--a non-pigmented pencil to burnish and blend colors together and completely hide the paper underneath. 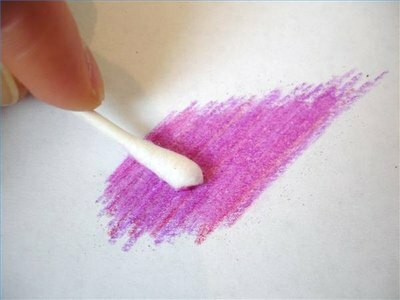 Use a cotton swab to further blend colors together smoothly. 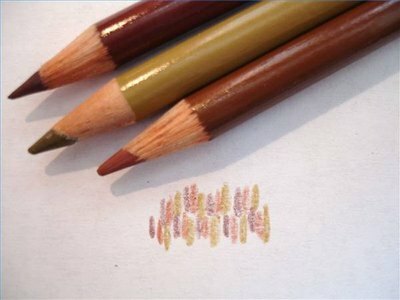 Create a stippled effect by making a variety of dots of color on the paper with your pencils. This can be used for creating patterns or textures and is a distinctive way to blend colors. Create new colors by using the cross-hatching method. To do this, layer one color over another at an angle that is perpendicular to the first color.